My class never ceases to amaze me! I have such a great group of kids this year. 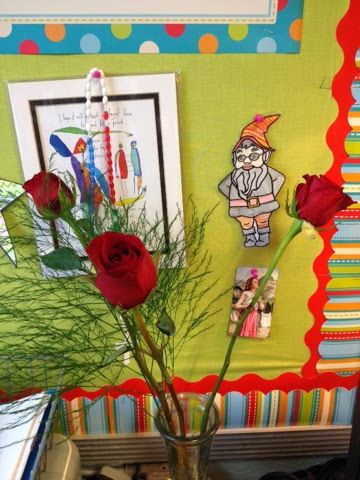 Today was my 30th birthday (womp womp) and they surprised me with cards, roses, and even some cute little gifts. I felt so special! 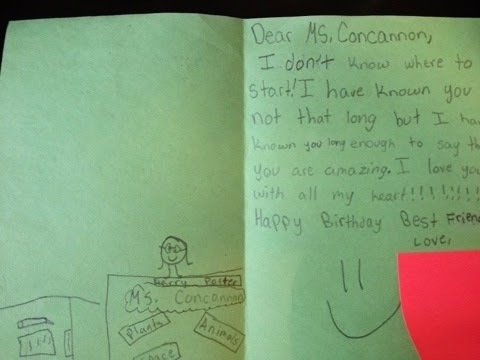 This note below made my heart melt! 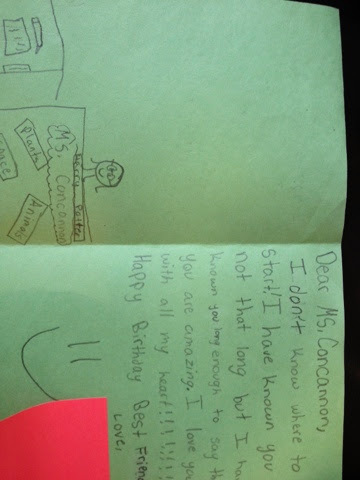 I love getting cards from the kids because they are so adorable. I love my job, but on days like this I love it even more...if that's possible.